Sometimes the stuff in the news is so weird, it’s hard to even understand. In Boston recently, cops may have avoided mass bloodshed after busting two men attending a Pokemon convention in Beantown. Pokemon, of course, the hugely popular trading card game full of crazy cute characters that also appear in video games, cartoons, and about a billon other licensed products. It’s hard to know what the “Pokemon World Championships” would be about. What is clear is that the two kids that wanted to win were apparently prepared to lay waste to the competition—literally. James Stumbo and Kevin Norton were charged with numerous firearm charges after police confiscated a 12-gauge shotgun, a DPM5 Model AR-15 rifle along with 250 rounds of ammunition, and a hunting knife from their vehicle. 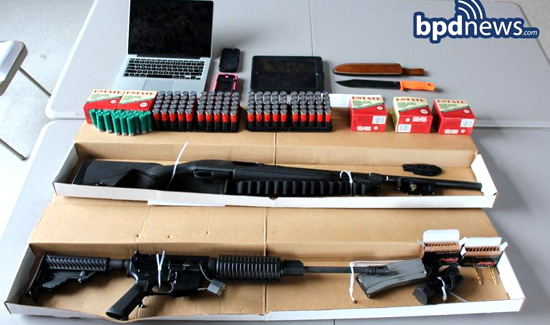 “The BPD detectives did a great job in the stop and prevention of a potential tragedy” BPD bureau of intelligence and analysis commander Paul Fitzgerald said. 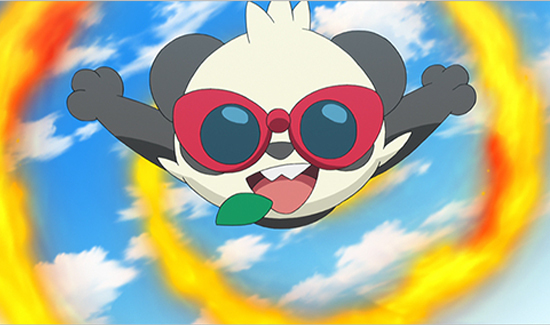 The tournament took place between Friday and Sunday, with players competing for more than $500,000 in scholarship awards, according to the official Pokemon tournament website.